Ramen Goku was a REAL finding! Not only because of its super cool name but also its super tasty food! This place really reminded me those family-owned tiny restaurants in Japan. Another great thing about this place, is that you get to pick the broth option for each of their ramen flavors, plus the thickness of the noodles and portion size! Exactly like in Japan! 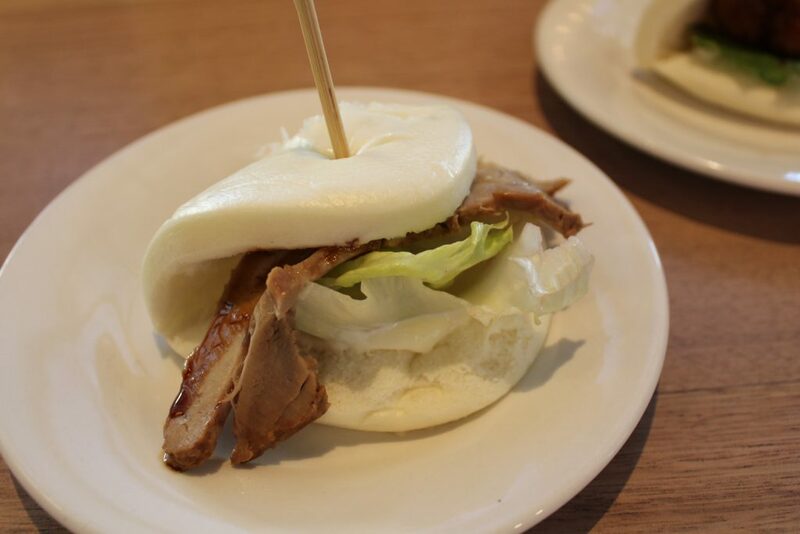 Cha-Shu Bun – Tender cha-shu filled with lettuce, mayonnaise & sweet sauce. 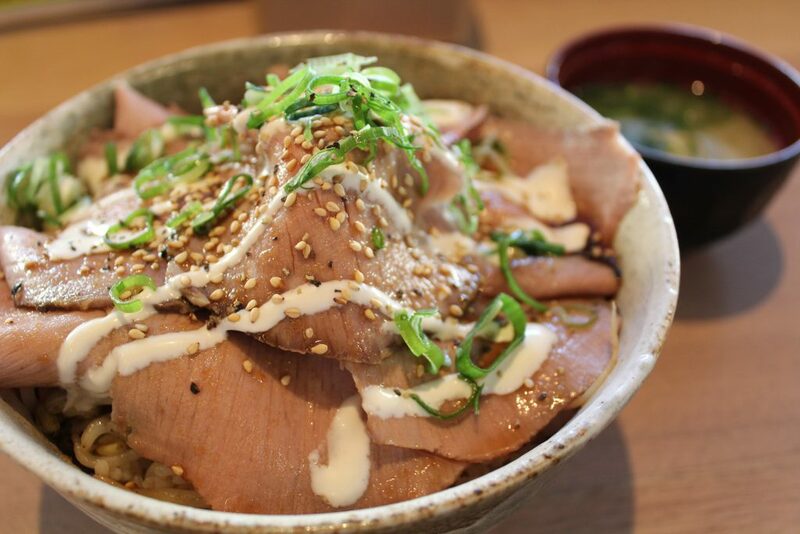 Roast Beef Donburi – A lot of thinly sliced roasted beef with homemade sauce, shallots, sesame on rice. 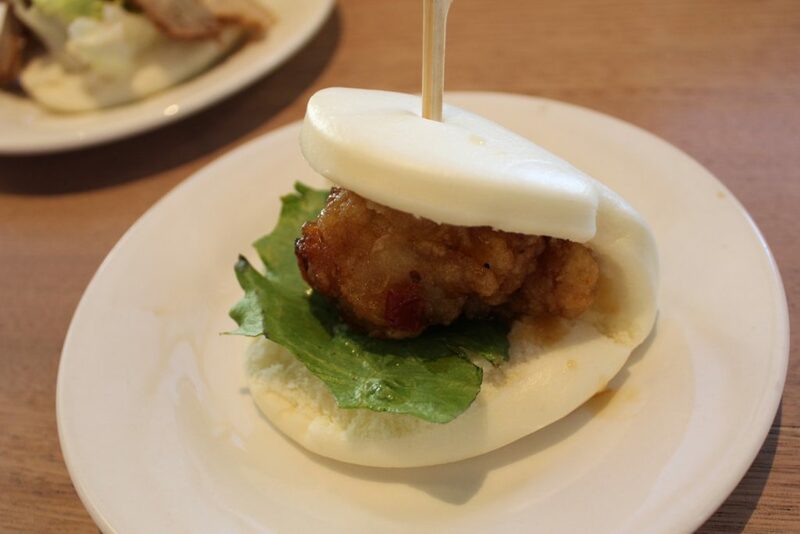 Katsu Bun – Chicken katsu filled with lettuce, mayonnaise & special sauce. 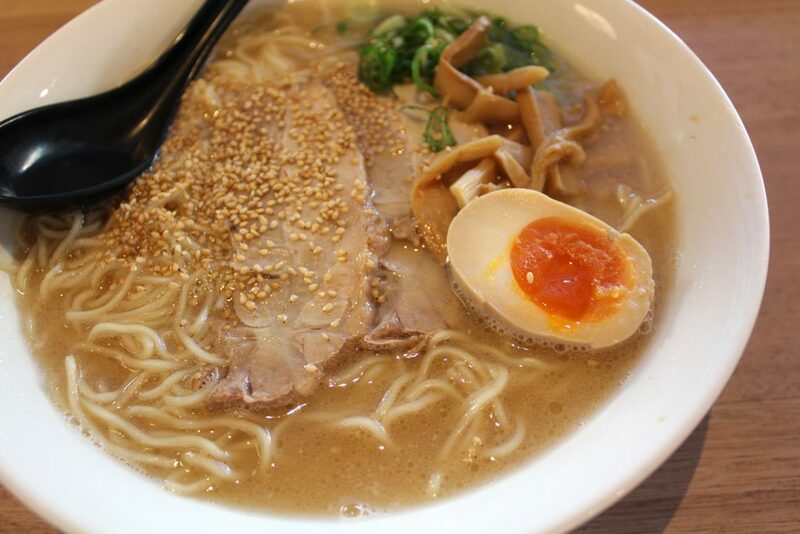 Cha-Shu Ramen – Tonkotsu broth, egg noodle with a lot of thinly sliced roasted pork, bamboo shoots, shallots, sesame. Buns were superb! Light and fluffy as I expected, with the right amount of filling. My beef Donburi was generous and extremely delicious, but the real hero of the night was that Cha-Shu Ramen with Tonkotsu broth that Hubby ordered. BEST Tonkotsu broth I had in Sydney! I felt like in Japan again. That broth had the same deep flavor from the ones we had in Japan and missed so much since we were back.